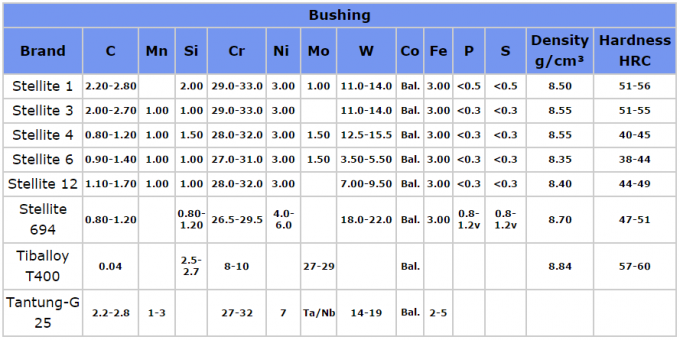 What`s the Material of of Our Bushings ? 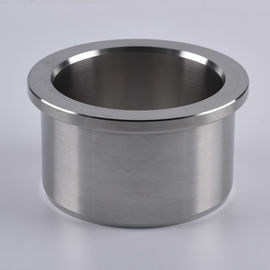 What`s the Dimesions of Our Cobalt Chrome Alloy Bushings ? 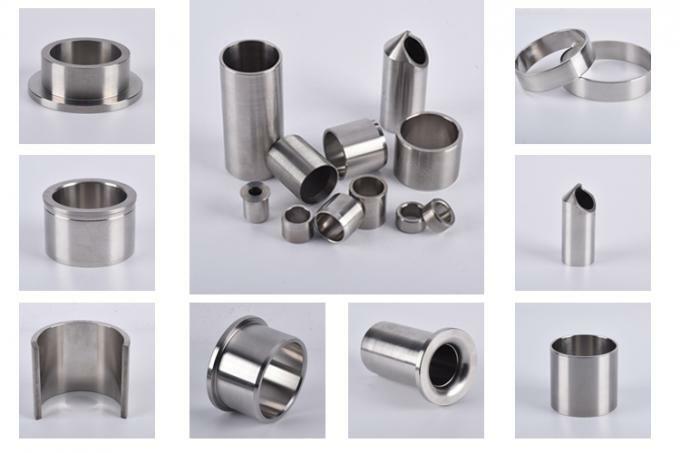 What`s our Cobalt Chrome Alloy Bushing Production Process ? 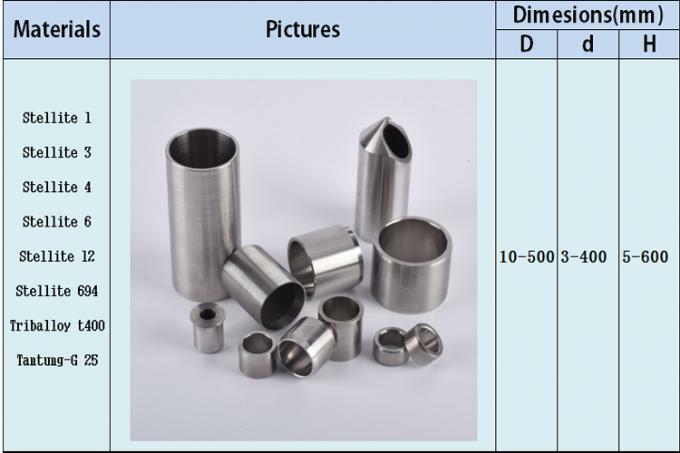 What`s the Features of Our Bushing ? acid liquid and any other mediums. and avoiding the troubles caused by casting defects. What kinds of Bushings We Have Ever Produced ? Your feedback is our best honor, please do not hesitate to give us your valuable feedback! Click "send" ,send inquiry to us . What our Cobalt Chrome Alloy bushing`s Packagings ? 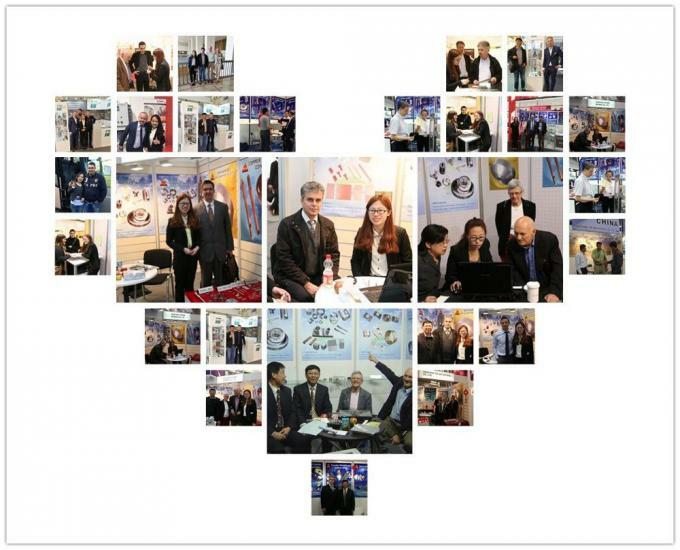 Since 2007 ,We took part in 8-time Hannover Messe ,3-time American Industrial Exhibitions .and many other exhibitions in domestics and Overseas. 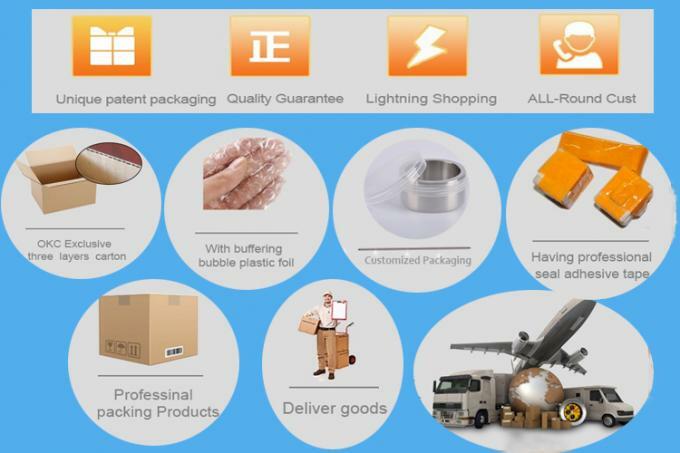 Our products have been exported to more than 50 countries . 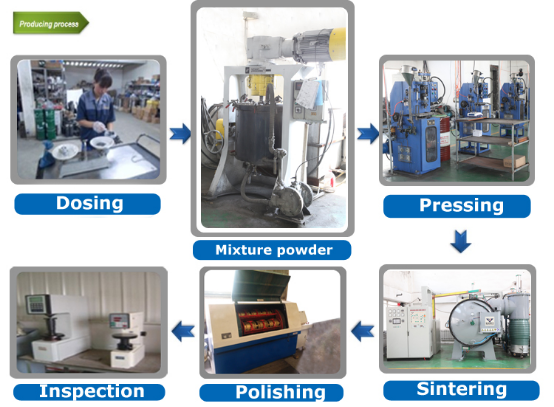 If you are interested in our factory and production capability, welcome to send inquiry with details requirement, we will serve you need whole-heartedly.